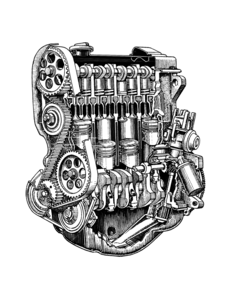 Most 4 cylinder water-cooled Gas and Diesel VWs, 75-92 except Vanagon Wasserboxer and 16V engines. 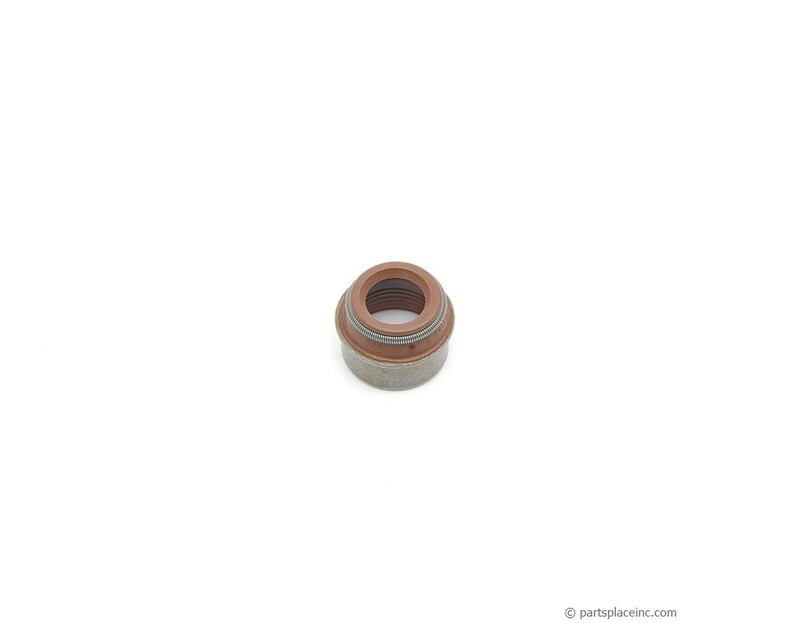 VW valve seal. 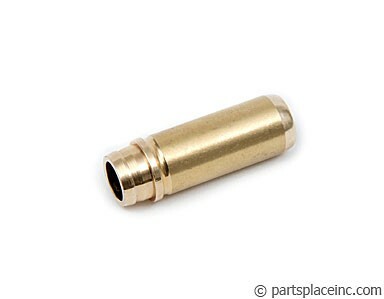 This seal simply slides down over the stem of each valve to keep oil from leaking down into the combustion chamber. Priced each, it is recommended to replace all eight at the same time. The VW valve seal is only one source of potential cylinder head leaks. The proper way to rebuild your cylinder head is to repalce all the gasket at one time. 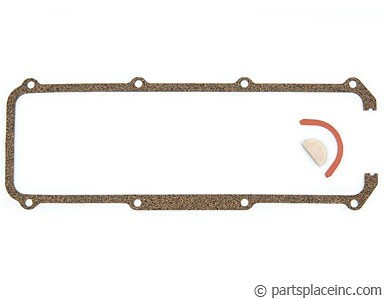 The complete head gasket sets are made for all VW diesel gas engines. 2 Popular choices are shown on this page.